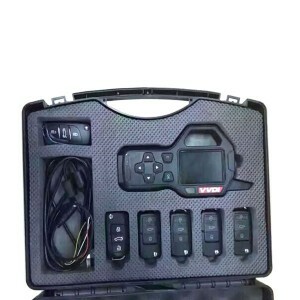 Xhorse There are 17 products. 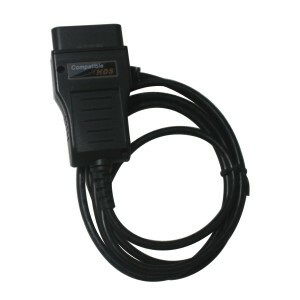 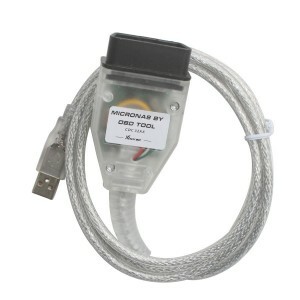 For Volkswagen and Skoda cars from year 2006.06 by OBDII diagnostic. 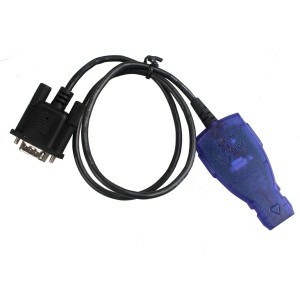 Xhorse PSA BSI tool is professional odometer tool for Peugeot and Citroen. 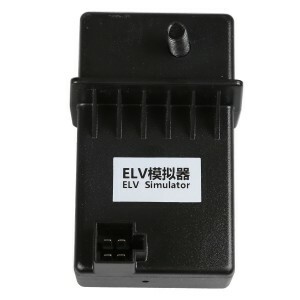 It can be used to read and write eeprom of BSI, programming new KM in BSI and so on. 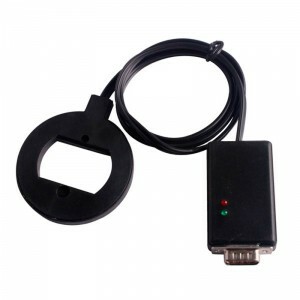 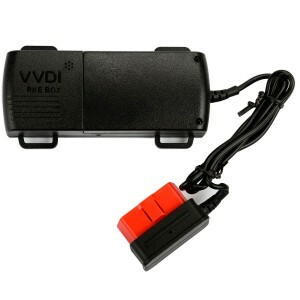 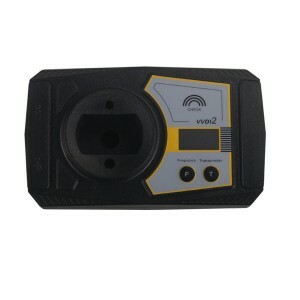 The best professional remote key programmer for VAG, it will cover more VAG models than FVDI or VVDI. 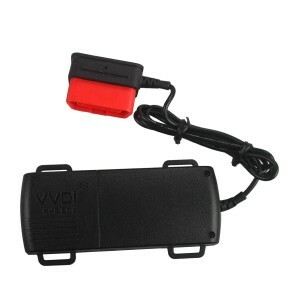 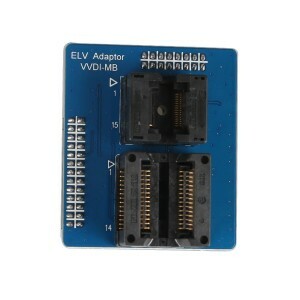 Power options: connect 3V/6V/9V/12V remote control.